Vietnam is a prospering market with challenging projects and a great future, said a senior executive of TRUMPF, a German high-tech company that focuses on manufacturing and medical technology. Dr. Hans-Peter Laubscher, managing director of TRUMP, Asia Pacific, said this at a press conference for the opening of the 7th Vietnam International Precision Engineering, Machine Tools and Metalworking Exhibition and Conference in Ho Chi Minh City on Tuesday. 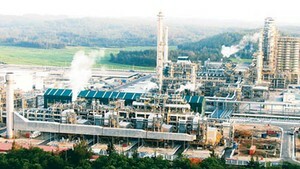 The show, shortly called MTA Vietnam 2010, is held on July 6-9 at the Saigon Exhibition and Convention Center in District 7. The organizers are Singapore Exhibition Services Pte. Ltd. and Vietnam’s VCCI Exhibition Service Co. The Germany pavilion at the event is exhibiting latest German products and solutions to the Vietnamese market. The Germany group features 15 companies such as Alltec-Foba Laser Marking+Engraving, Emuge-Werk, Guehring, Haimer, Meba Metall-Bandsägemaschinen, TRUMPF and Weiler Werkzeug-Maschinen. Singapore-based Laubscher said his company’s activities in Vietnam include sales and service of machine tools and laser technology for punching and bending, as well as laser marking and cutting. At the exhibition, TRUMPF displays the TruLaser 1030 cutting machine and the TruBend Series 7000 bending system. He said they are his company’s latest technologies. 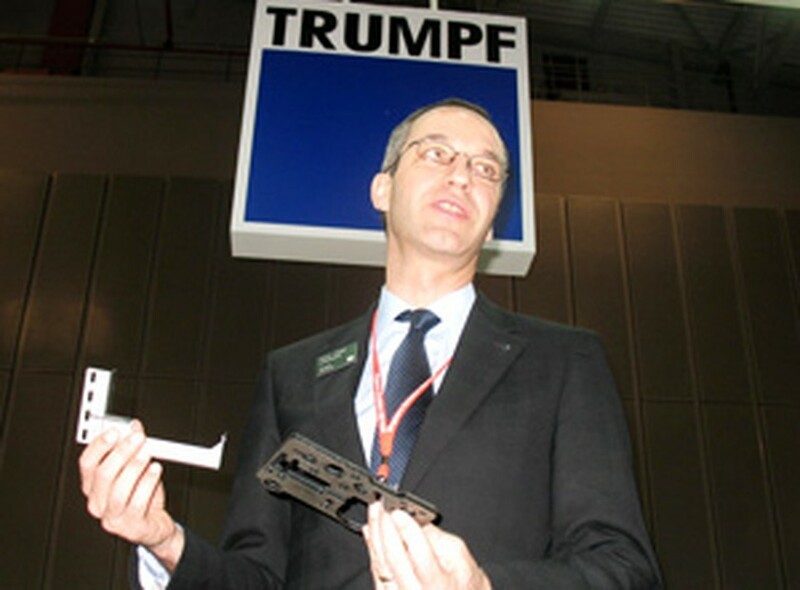 In terms of technology worldwide, he said TRUMPF has put concentration so far more on punching and bending, while laser cutting is coming up. In Vietnam, TRUMPF opened an office in Ho Chi Minh City in 2006 for coordination of service in the whole country, and then started its Hanoi office in 2009. The HCMC office is in charge of service and sales in the south and the Hanoi office takes charge of the north.